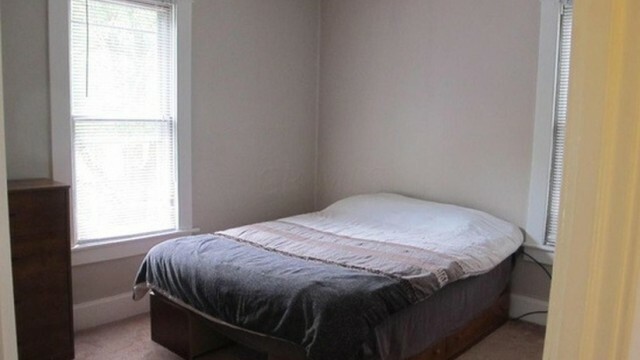 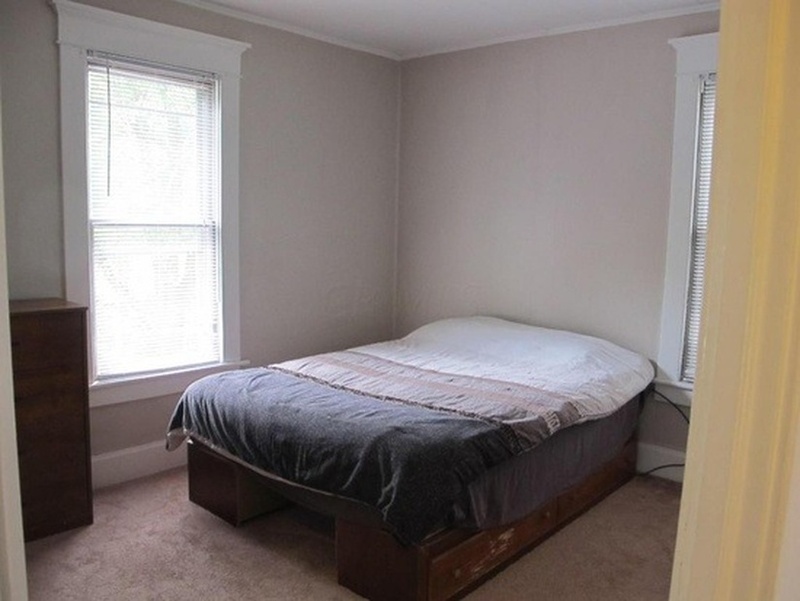 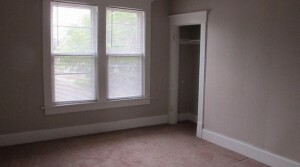 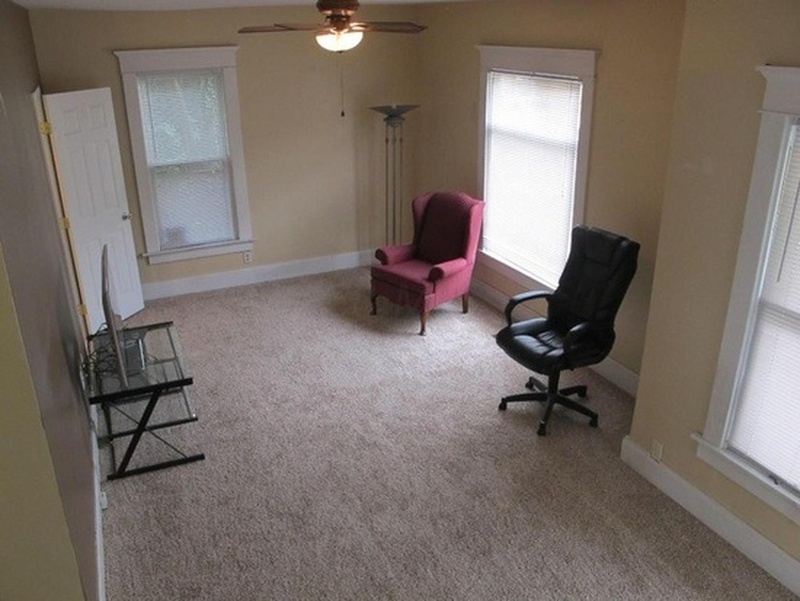 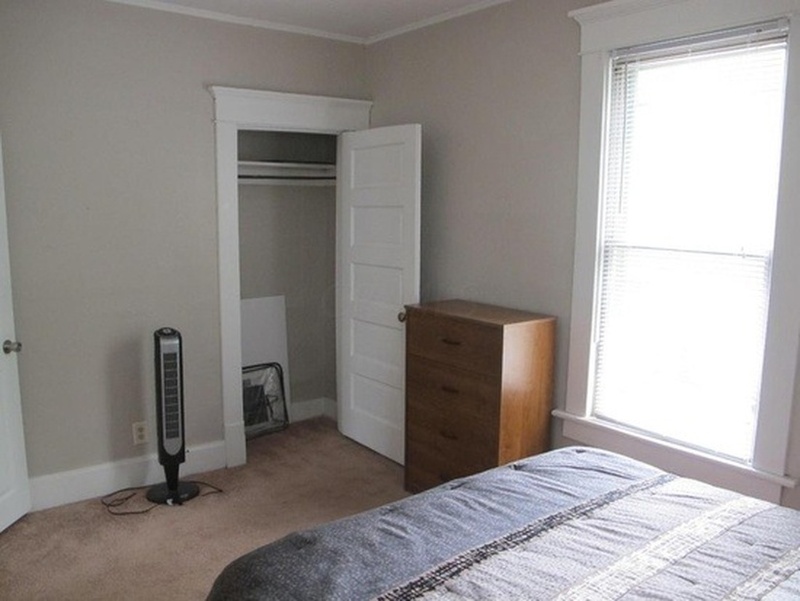 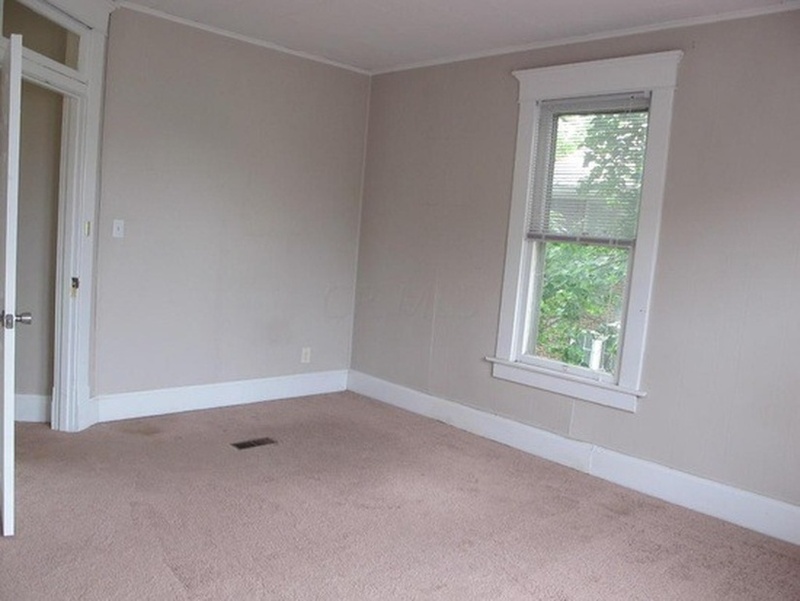 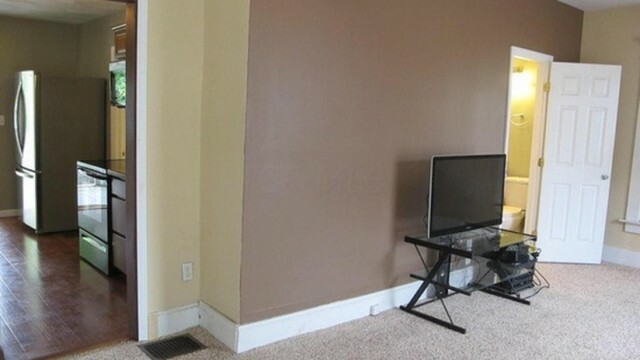 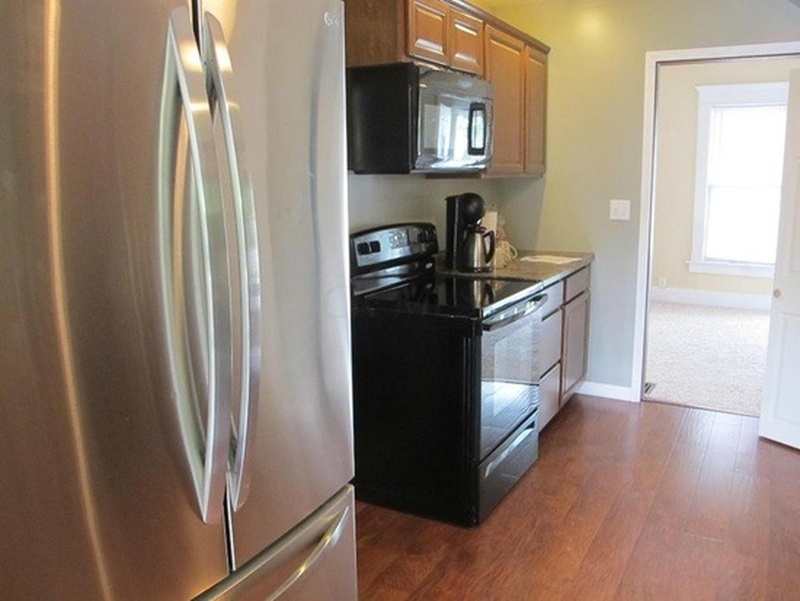 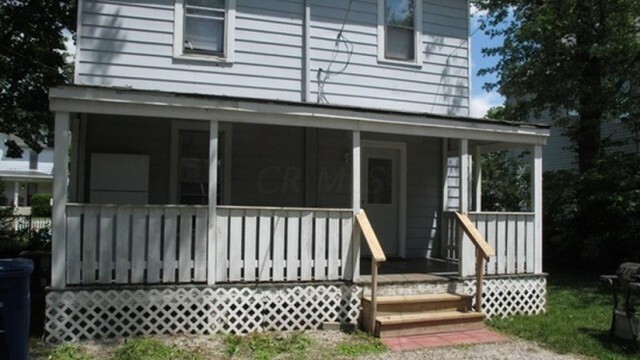 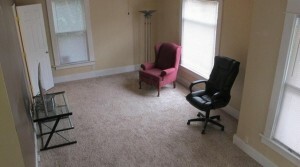 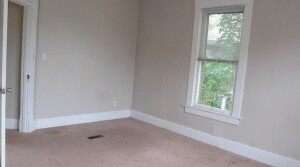 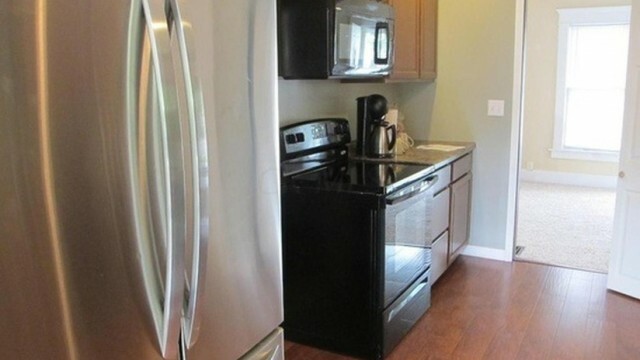 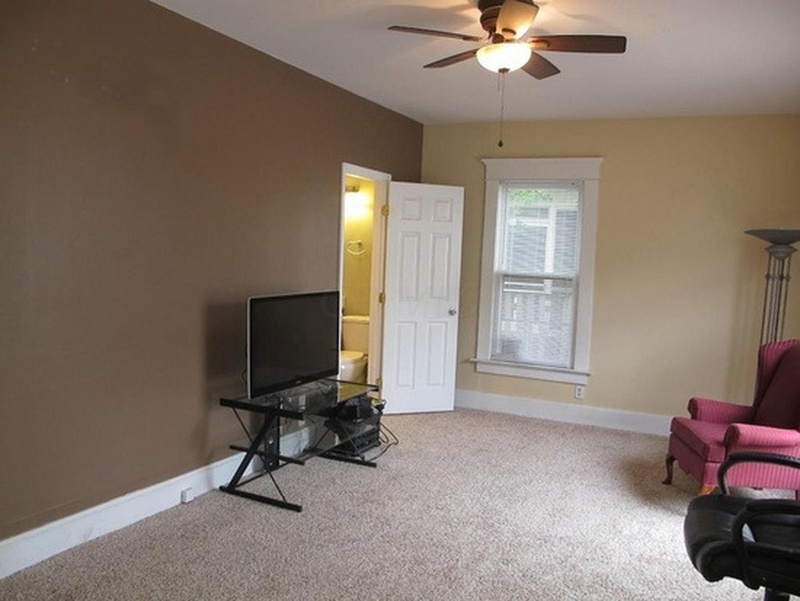 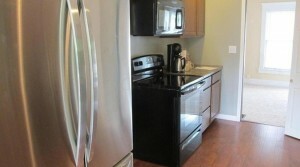 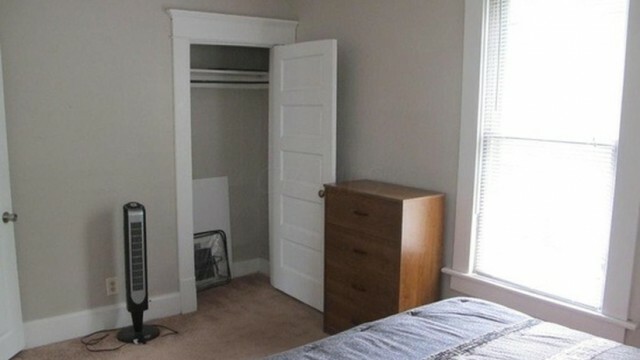 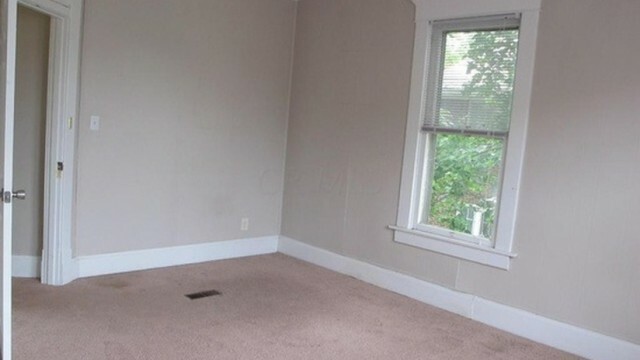 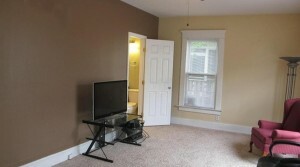 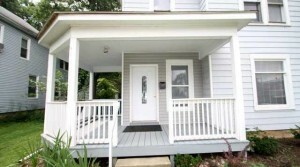 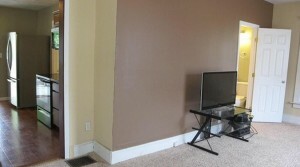 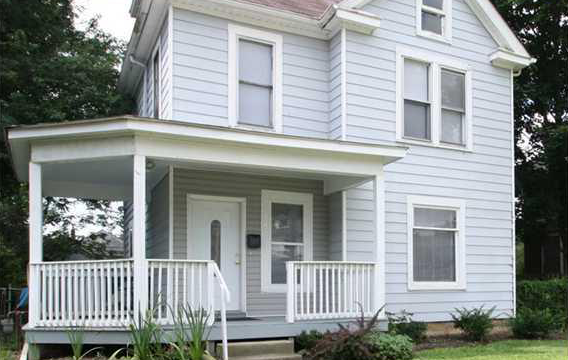 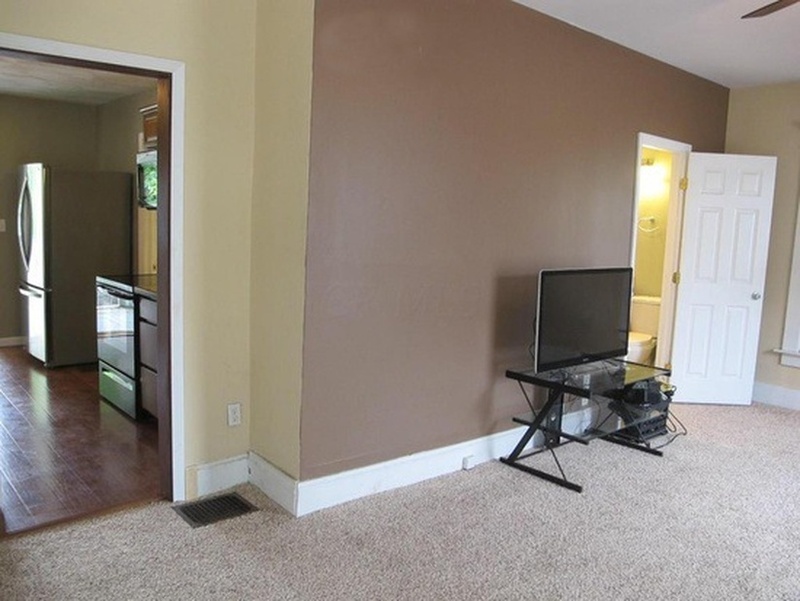 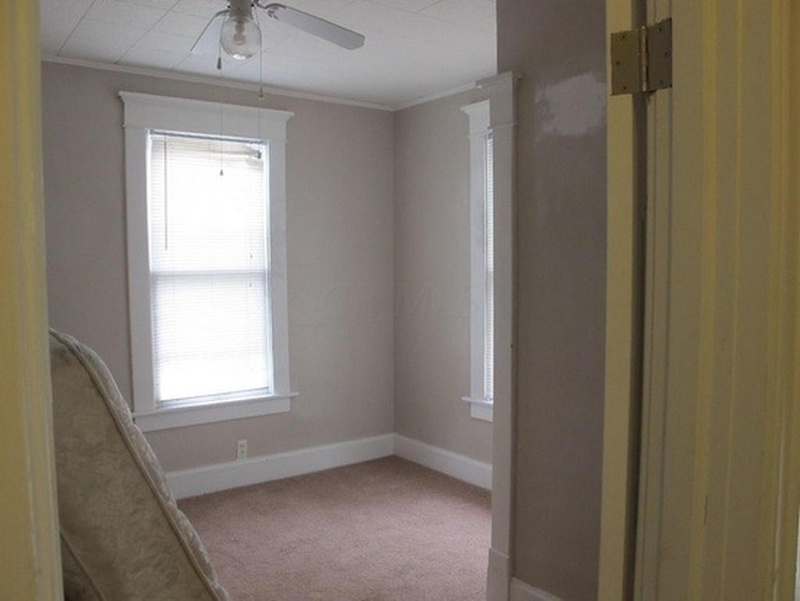 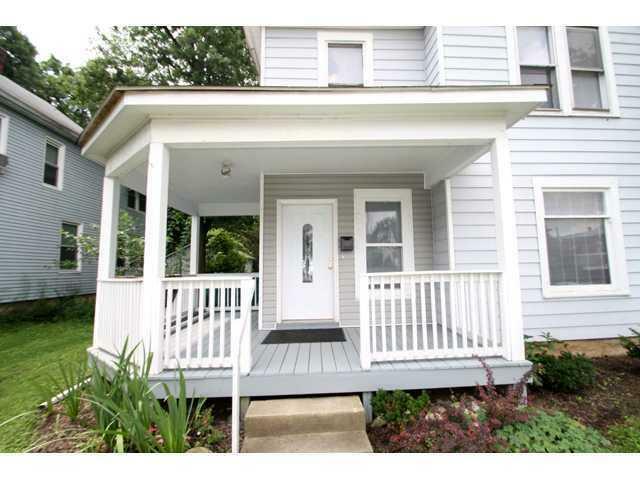 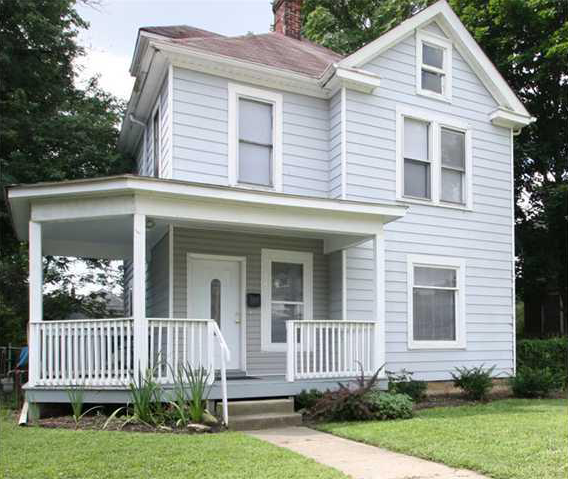 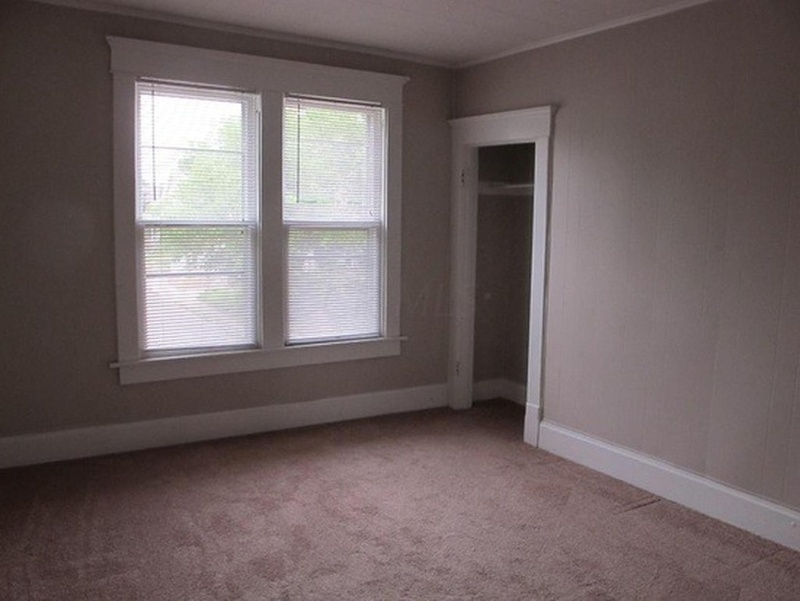 Remodeled 4 Bedroom located in the OSU North Campus Area! 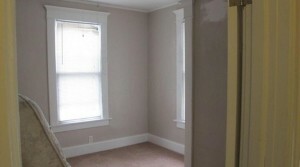 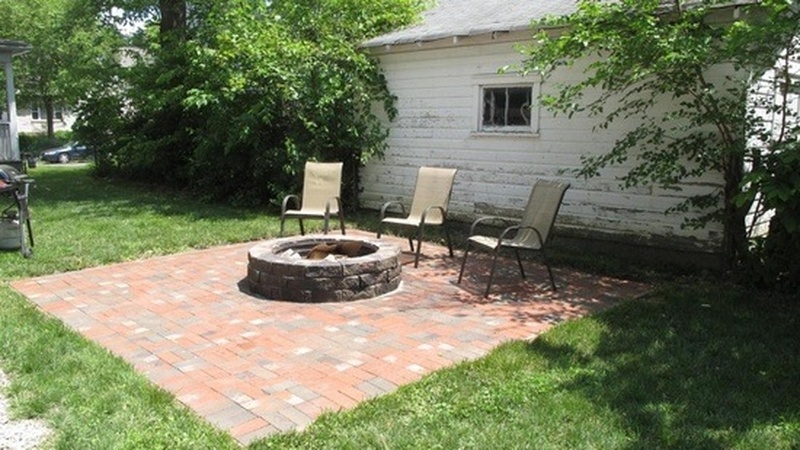 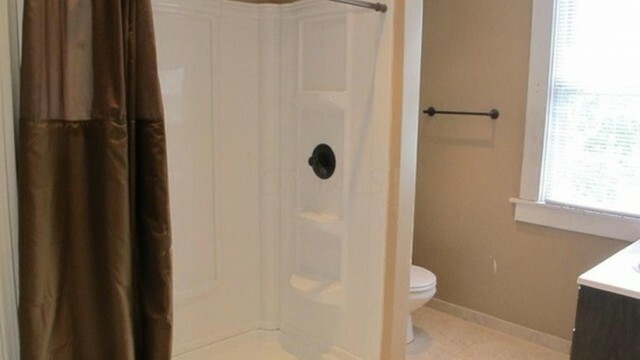 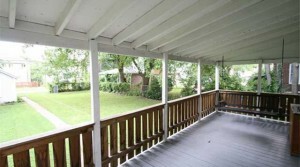 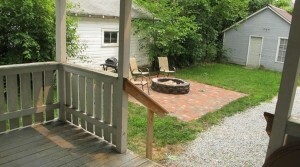 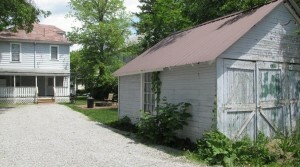 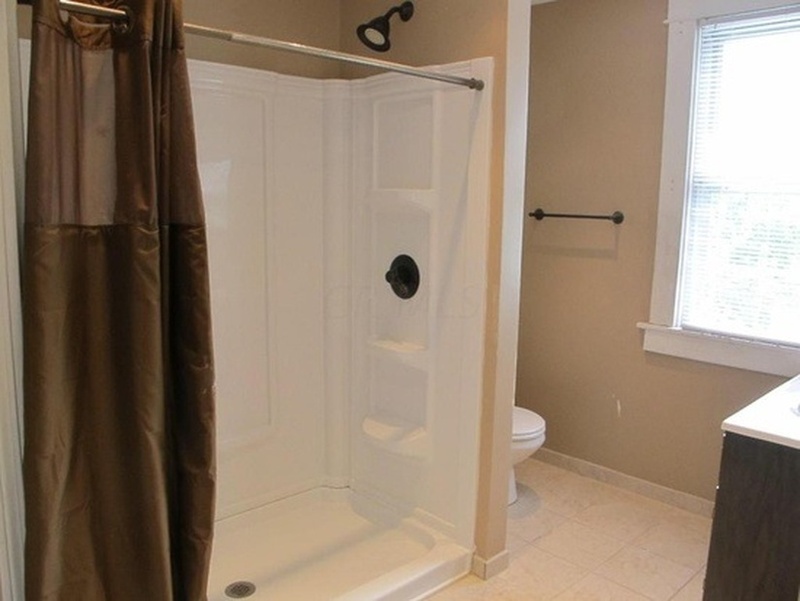 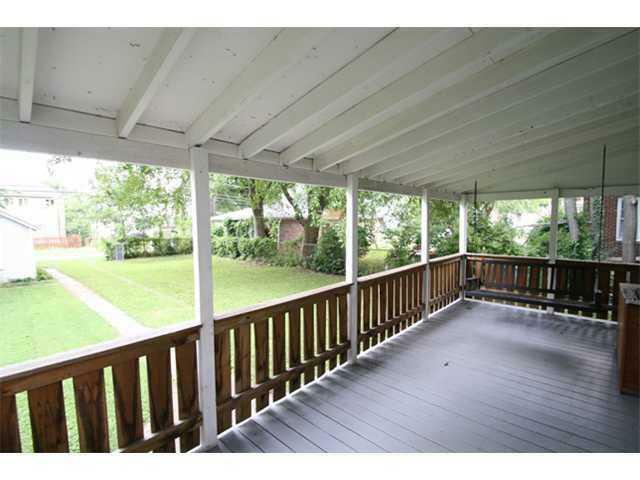 This property is remodeled & ready now for your enjoyment. Features include new carpet, updated kitchen, stainless steel refrigerator, electric range, updated gas furnace, hot water heater and A/C! 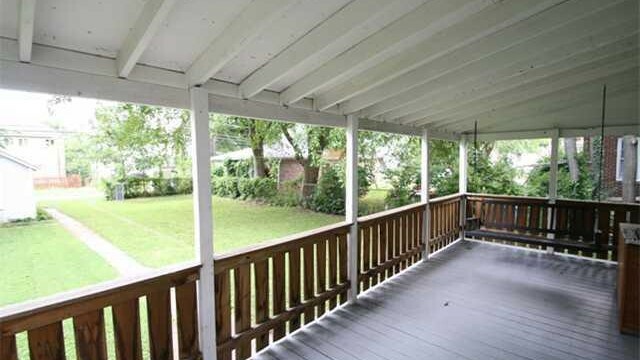 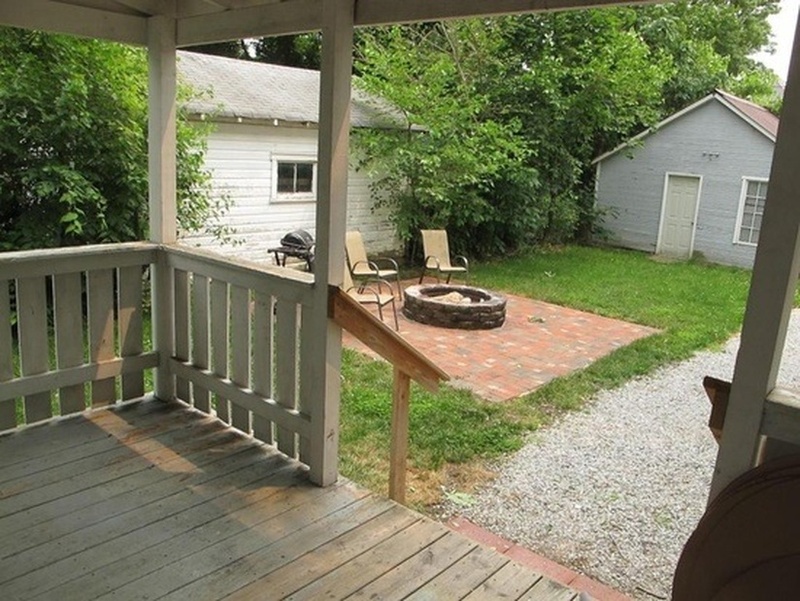 Outside you will find a big wrap around front porch, huge backyard with gravel drive that can fit up to 6 cars or more for tons of off street parking, firepit and storage shed.